Your child will have a blast with at spring break camp! 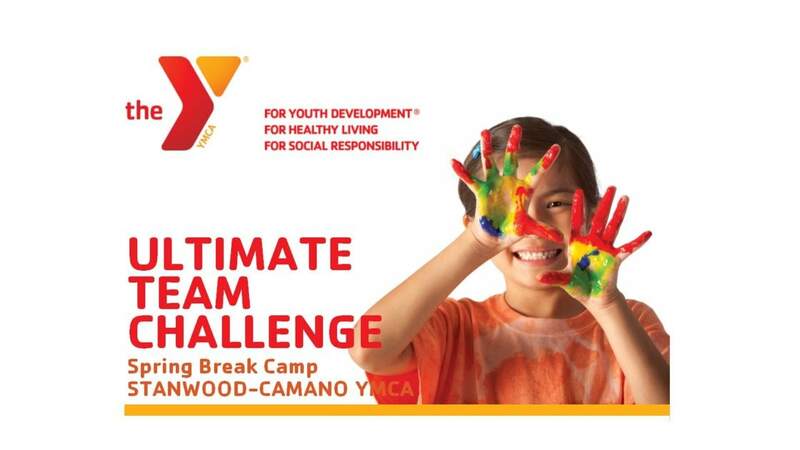 The YMCA is offering spring break child care for children ages 5 and up! Your child will head out on field trips, go swimming, play group games, and experience tons of fun under the supervision of experienced staff. Your children will engage in a variety of hands-on activities to develop, create, and explore. What to bring: Healthy lunch, water bottle and dress for the weather! 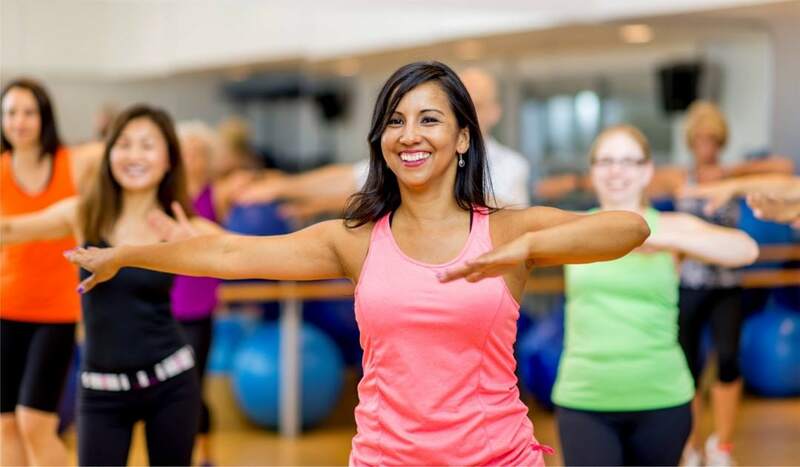 Dates and times: Monday, April 8th through Friday, April 12th, 2019 from 9:00 am - 4:00 pm with complimentary extended care beginning at 6:30 am and concluding at 6:30 pm. Please email or call about prices! 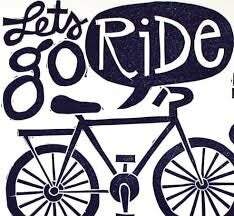 Come enjoy a lovely scenic and beautiful bike ride around Camano Island! After you enjoy the annual ride, join other bicyclists while they cool down and grab a bite to eat at the local restaraunts and businesses! When: Sunday, April 28th, 2019 at 8:00 am! Cheerleading registration is now OPEN for girls ages 5-14. 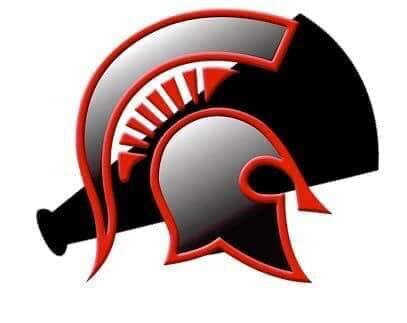 Stanwood/Camano youth cheer is now holding open registration that will run until Friday, May 31st, 2019. An early bird discount of $50 will be applied if you register in March or April. Don’t miss out! If your child is interested in dancing, cheering, and being a part of a team, this is for them! Your child will make friends and enjoy a great season filled with team bonding activities, camp, competitions, and of course, cheering on the Stanwood Football teams! 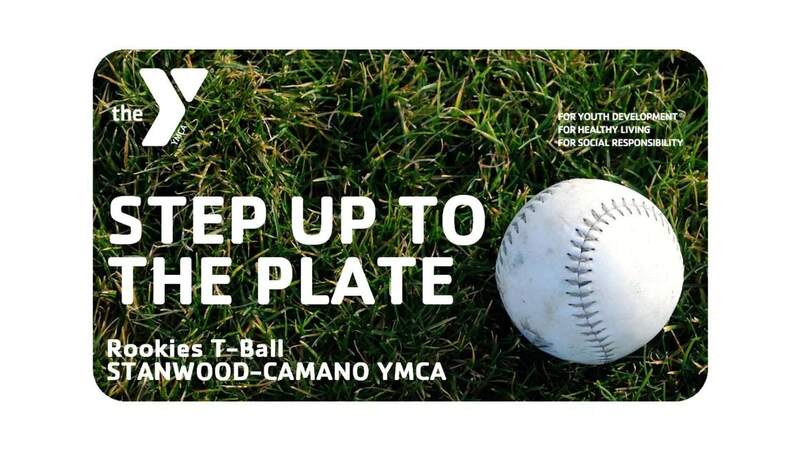 Join a team of Zumba and Mixxed Fit instructors for a special dance fundraiser to benefit programs and scholarships at the Stanwood-Camano YMCA! Cost is $15 per person. Healthy fun for ALL ages! Grab your friends or kids and get out of the house for an evening of music and dancing! 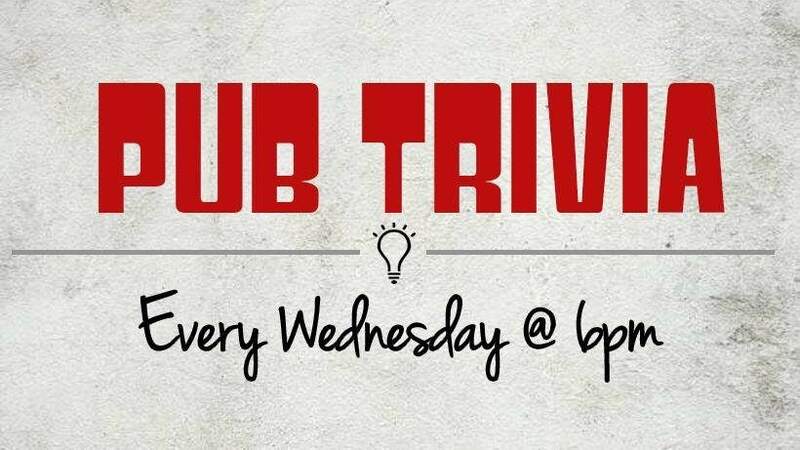 When: Friday, March 29th, 2019 at 6:00 pm. LADIES AND GENTLEMEN, BOYS ANS GIRLS!! 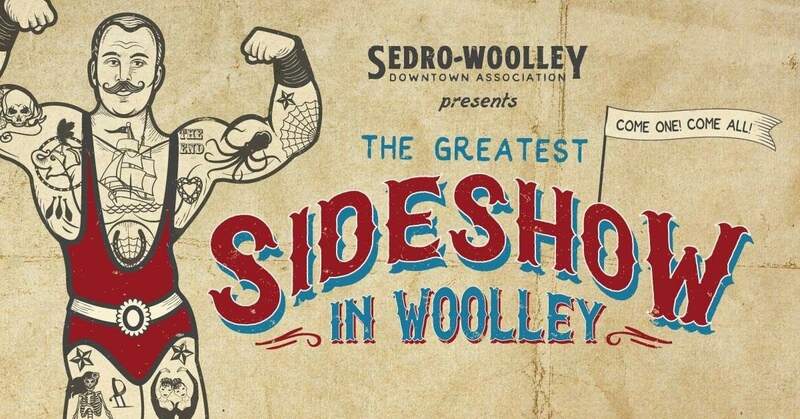 Step right up to see the GREATEST side show in Sedro-Woolley! You'll be shocked and amazed at the vendors, food and fun that you'll have when you come! You'll Marvel at the magicians, musicians and aerial acts popping up throughout downtown on Saturday, April 27th, 2019! Come see the wonders of Woolley! The Sedro-Woolley Downtown Association is proud to host members of the Bellingham Circus Guild and Beyond to fill downtown with fun for the whole family. All ages are welcome! Dress for the weather and enjoy the show! 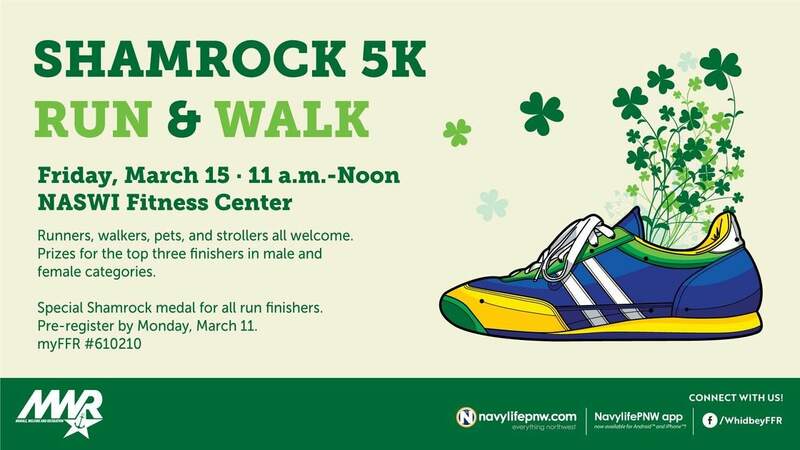 Runners, walkers, pets, and strollers are all welcome to participate in the Shamrock 5K on Friday, March 19th, 2019 at 11:00 am. Prizes will be awarded to the top three finishers for male and female categories. Special shamrock medals for all finishers! Don't forget to WEAR YOUR GREEN! This 5K is open to all base access ID cardholders and their guests. 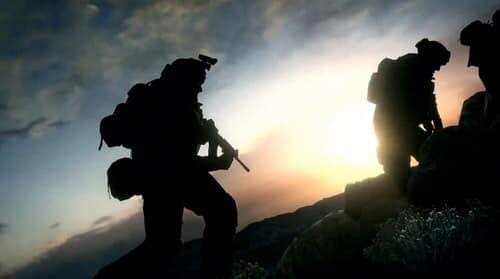 Come participate in a FUN and unique "Night Fight" with your airsoft gun! Grab your buddies and head to the Paintball Station on Saturday, March 9th, 2019 from 4:00 - 10:00 pm. Dress warm and bring your gear. It's going to be a great night! Come check out this FREE football camp for girls and women of all ages on Saturday, February 16th, 2019 at 9:00 am. Every female should be free to follow her sport dreams! 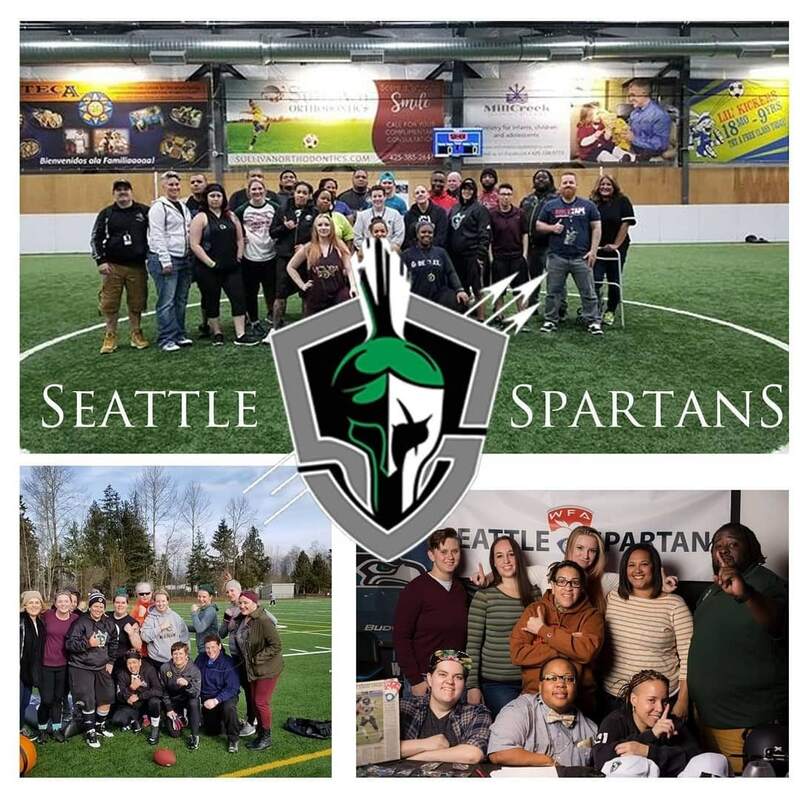 That being said, the Seattle Spartans WFA are hosting this fun event! Items needed: Mouth guard, athletic wear, athletic shoes, and water. Items Suggested: Cleats, gloves and a snack.